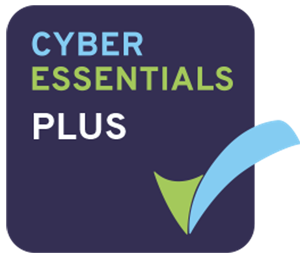 The Cyber Essentials scheme provides businesses with clarity on good basic cyber security practice. By focusing on basic cyber hygiene, your company will be better protected from the most common cyber threats. 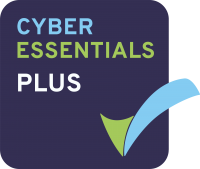 Cyber Essentials is for all organisations, of all sizes, and in all sectors – we encourage all to adopt the requirements as appropriate to their business. This is not limited to companies in the private sector, but is also applicable to universities, charities, and public sector organisations. 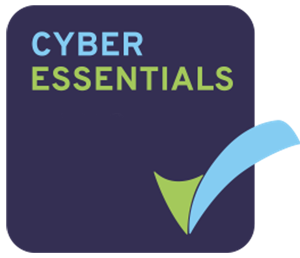 You may be required to provide higher assurance to your customers that you meet the requirements of Cyber Essentials. This is called Cyber Essentials PLUS and involves an audit at your premises, some technical testing as well as the completion of your questionnaire. As this level of assurance needs a site visit costs can vary, click on the logo below, complete the form and we’ll arrange for 3 QG Accredited Certification Bodies to provide a quote for you.